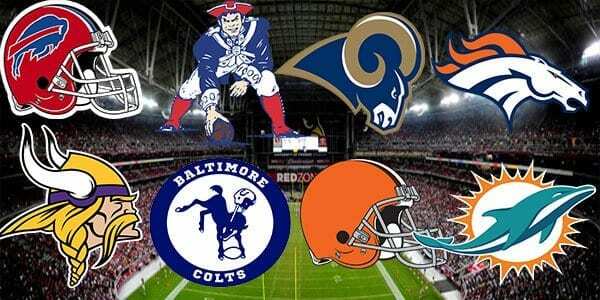 Bet NFL FUTURES + 50% Deposit Bonus up to $200! The 2019 NFL Draft is around the corner and that means NFL prop bets and picks for one the biggest football events that don’t take place on the actual field. Keith Allen breaks down quarterback props, Alabama props, positional props and many others. See the free draft prop picks by Keith Allen! Often you can get the best value on betting NFL teams prop future positions before the player markets have settled. That may very well be what is happening with the Browns as the odds have been trying to keep up and move rapidly with personnel moves. 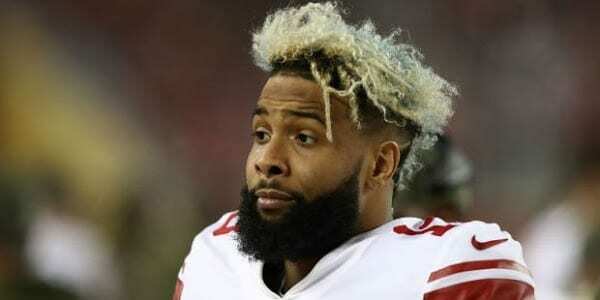 Will Odell Beckham and the Cleveland Browns make the NFL playoffs? Will they get a first round win? Loot Levinson takes a look at the new pieces, old pieces and how they will fit together in 2019. Loot also breaks down the top off-season futures prop wagers offered at MyBookie and other sportsbooks. The paint hasn’t even dried on the “Congrats New England Patriots” signs yet online sportsbooks have already released odds on the Super Bowl 54 Champion. But really, that should be of no surprise. When it comes to the offseason, interest is the highest right after the reset button is hit and every team is suddenly back in the mix. That’s especially true for teams that maybe don’t perform all that well on the field during the season. We can root for our GMs and front offices to win the offseason! There is nothing more exciting outside of actually winning than potential! With that said lets look at the Super Bowl odds and which teams betting sites list as having the most potential to take it all in 2020. 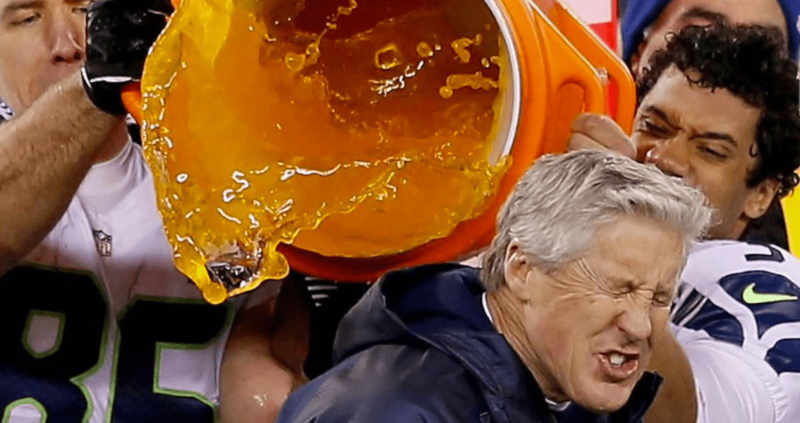 It stretches the definition of “betting on the Super Bowl” when people talk about the prop bet that is betting on the celebratory Gatorade color! The biggest football game of the season is about to be played and we’re talking about beverages. But such is the Super Bowl betting madness. Let’s handicap some artificial flavors, red dye and blue #7! 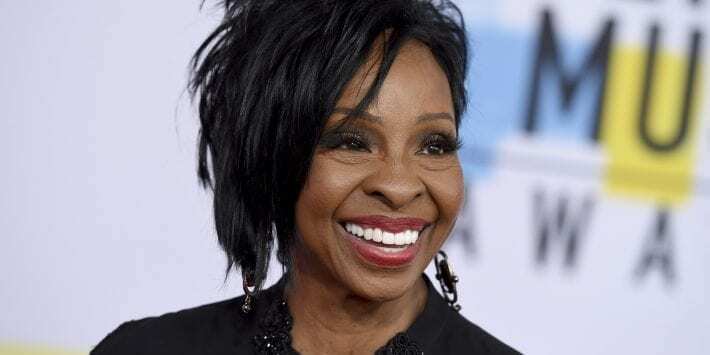 It seems odd to be breaking down the every move of treasured Motown songstress Gladys Knight as we approach Super Bowl 53. We should be thinking about football, not singers, right? But sportsbooks open up the betting options for the Super Bowl. Suddenly everything that happens on the field is in play! Today we’ll take a look at betting on the length of the national anthem. Sportsbooks may be offering hundreds of proposition bets and that number possibly jumps to over 1000 when you consider the different versions, rules, and combinations that bettors can choose from. 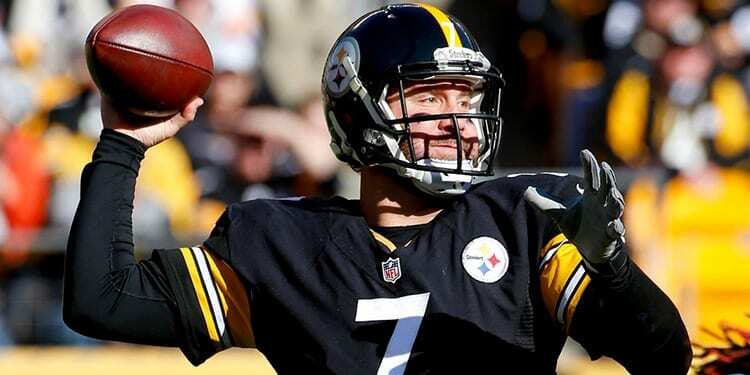 Keith Allen takes a look at 15 of his favorite online sportsbook prop bets and where you can bet them. Not only has the Super Bowl prop bet menu grown exponentially since online sportsbooks came on the scene in the late 90s, but now also find big menus of bets on subcategories like the hundreds of ways you can bet on Tom Brady’s performance or all the ways you can bet on the Gatorade applied to a very cold head coach! 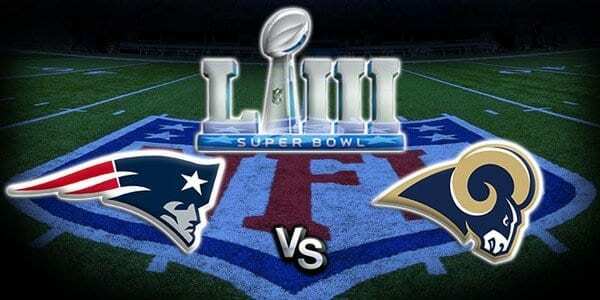 Bovada Sportsbook, one of the biggest for prop betting has a nice menu as usual and Mike Mann has combed through them all to give us his top Super Bowl prop bet picks. Julian Edelman continues to be Brady’s favorite target, and has at least 69 yards receiving in nine of his past ten games. With sixteen receptions this postseason he moved into second place all time in playoff receptions behind Jerry Rice and promises to be a focal point of the Patriots passing game against the Rams. But there is more involved in picking the Patriots than the obvious offensive weapon. Mike Mann breaks down why he is giving up the points and betting New England! 57 is a lot of points for an NFL game but not when you consider the recent scores involving these two teams. 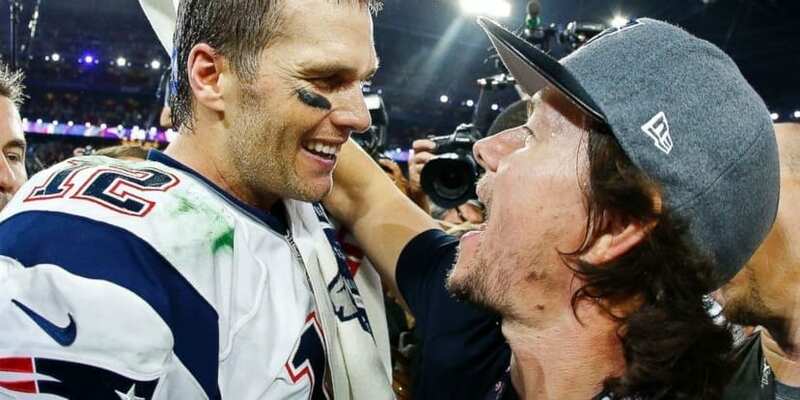 Loot Levinson takes a close look at the Super Bowl over under total line of 57 and why he thinks betting on the under with your bookie is the value play. Read LL’s pick! By the time Super Bowl Sunday is here, there will be more prop bets available than a single website can list. There are so many different ways to bet the big game that when we would ask the GM’s of online sportsbooks which team they needed to win, they would commonly say “it doesn’t matter because there is so much prop betting”. 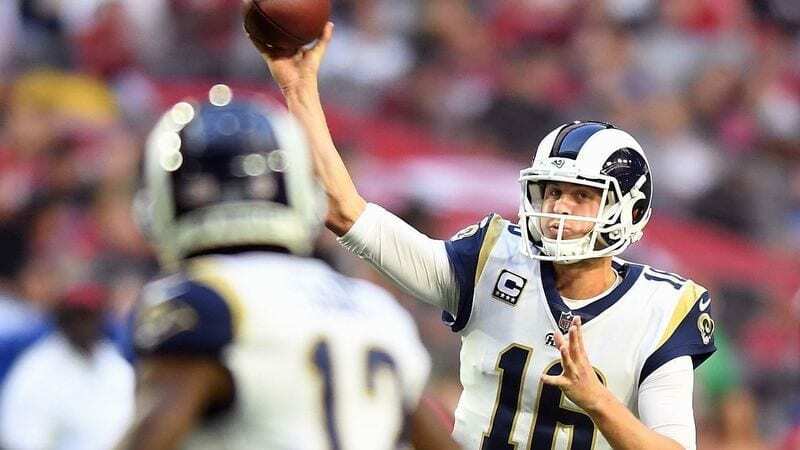 Today we take a look at one category of prop bet, quarterback props, while focusing on the Rams’ Jared Goff. Over the course of the season, we see a lot of great things on the field on offense and defense. We’ve seen big plays from both teams all year. But it’s not a coincidence that the Patriots are in their third straight Super Bowl and are a perennial participant in this event. 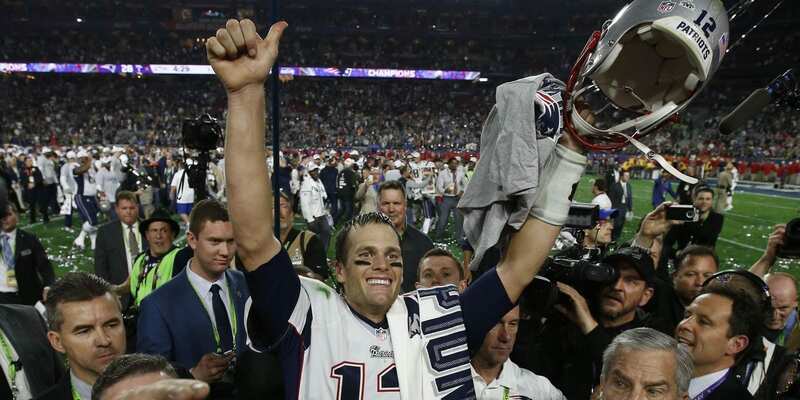 Have sportsbooks overvalued New England’s experience? Loot has his early Super Bowl prediction! 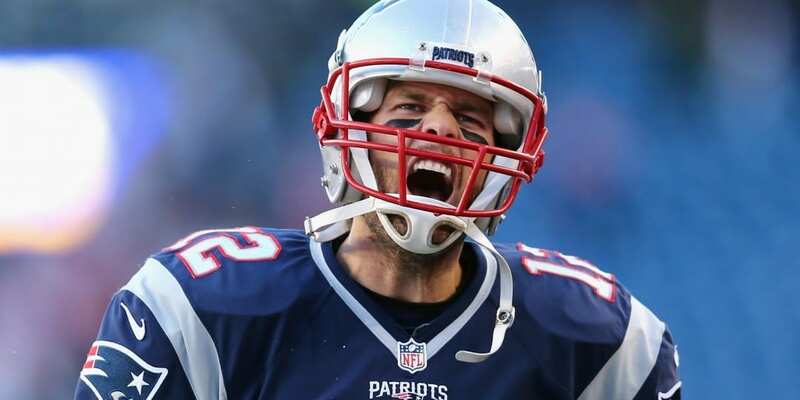 Kevin West breaks down the high scoring matchup and looks at some very interesting betting angles: “When I think NFL playoffs, I think New England Patriots. How can you not? They’ve been a mainstay in post-season play for as long as I can remember. Also in that picture in my mind, is Foxboro. The Pats seemingly always have home field advantage, don’t they? So leaves one to wonder how Belichick, Brady and Co. have fared away from home. The answer is somewhat shocking. They’re 3-4 both straight up and against the spread.” Does that make you think twice about backing the Pats? West gives his pick. No one will confuse either the LA or New Orleans defenses as being great, but they have been better as of late. The Rams’ defense underachieved for the most part this season, as the big-name collection of talent never quite clicked. But this is where they make their money. This is what counts. Sportsbooks opened the Rams at -3.5. How big does the defense need to be for the Rams to cover? These are two of the highest scoring teams in the NFL. For what the weatherman is worth, it’s going to be frigid in Kansas City, but it shouldn’t be wet. Kansas City thrived in the snow. 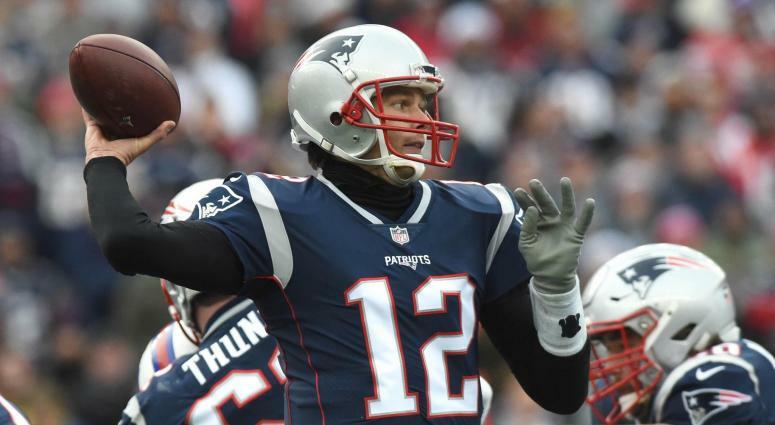 The Patriots mutilated the Chargers in freezing cold weather. LL looks at how that impacts the scoring and total bets.